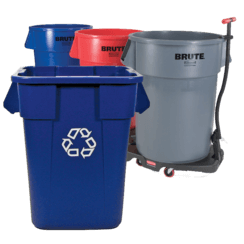 Maintenance made easy! 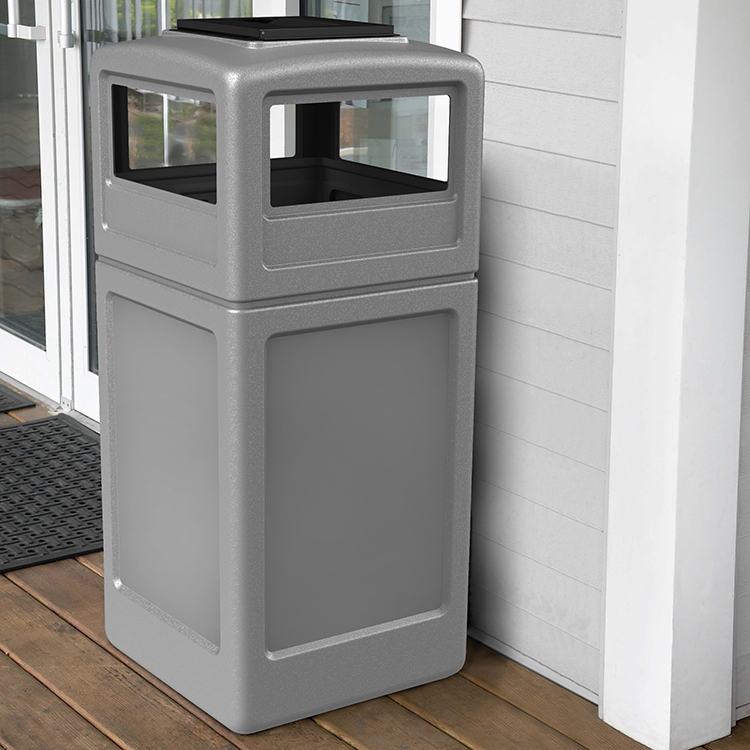 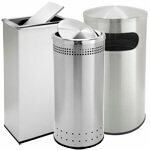 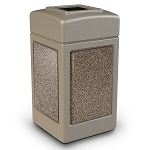 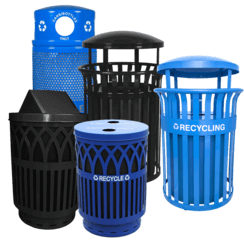 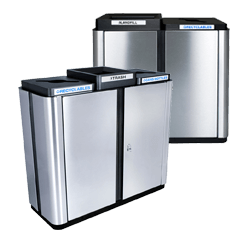 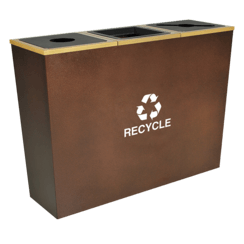 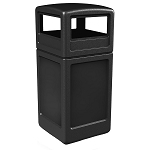 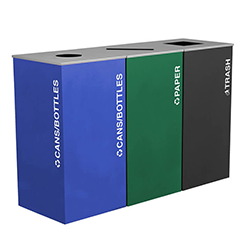 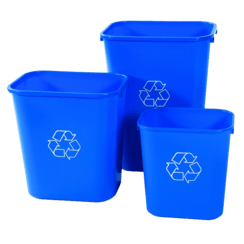 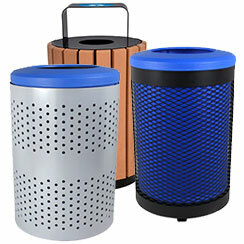 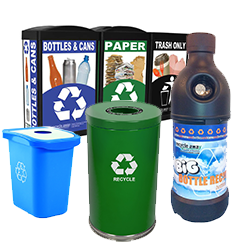 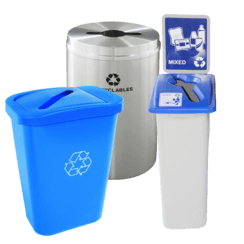 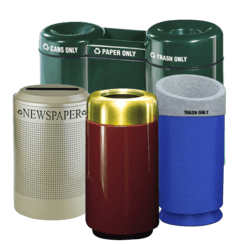 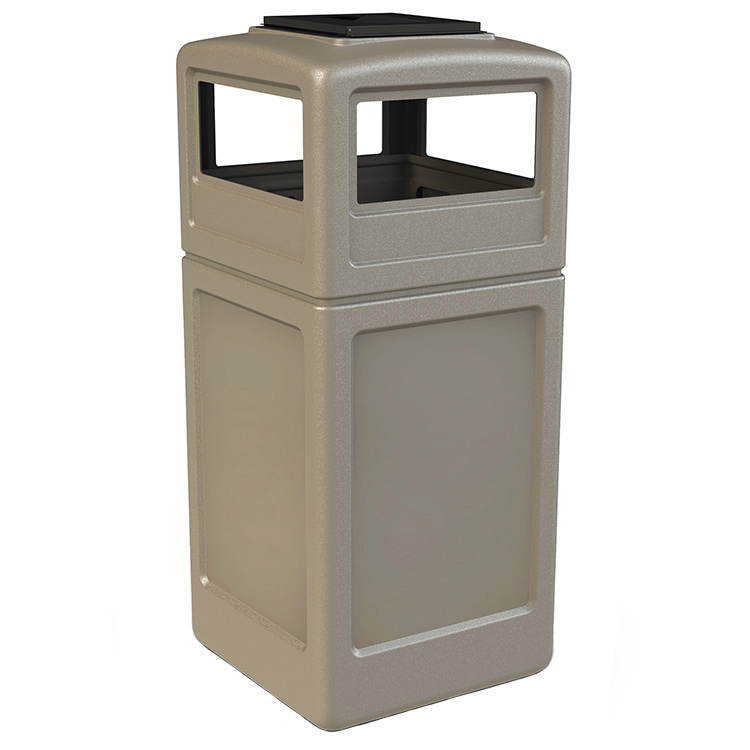 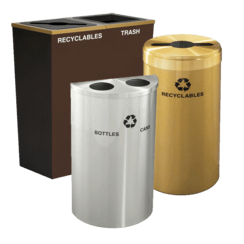 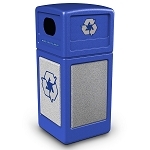 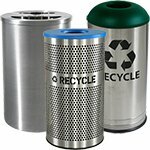 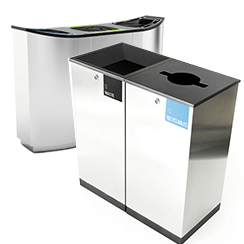 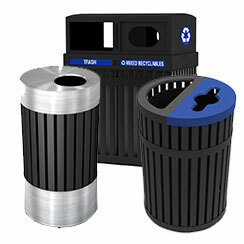 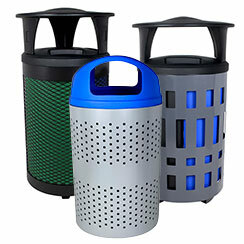 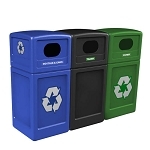 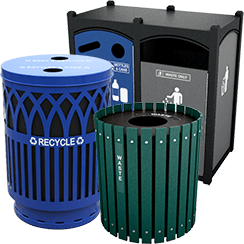 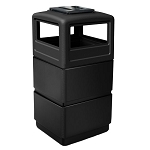 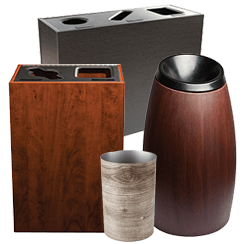 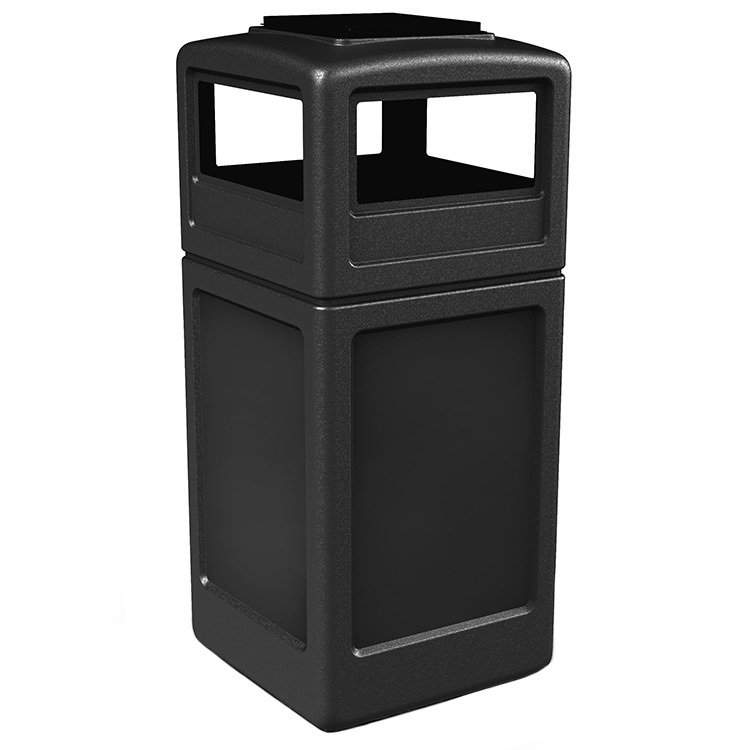 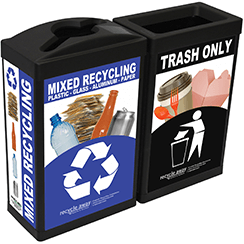 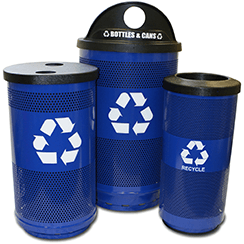 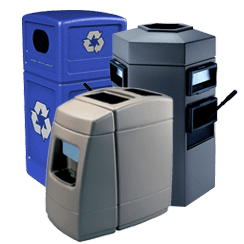 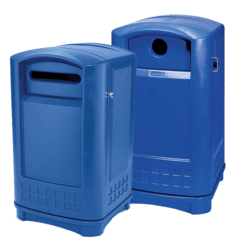 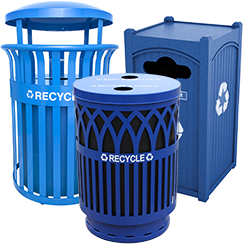 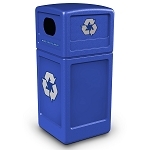 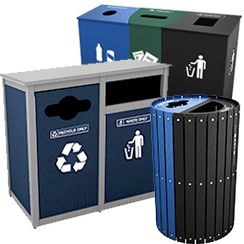 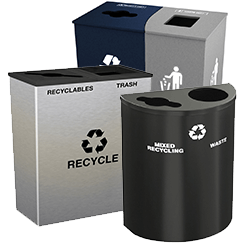 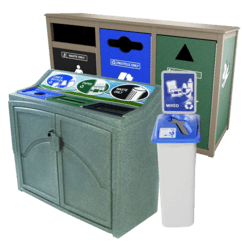 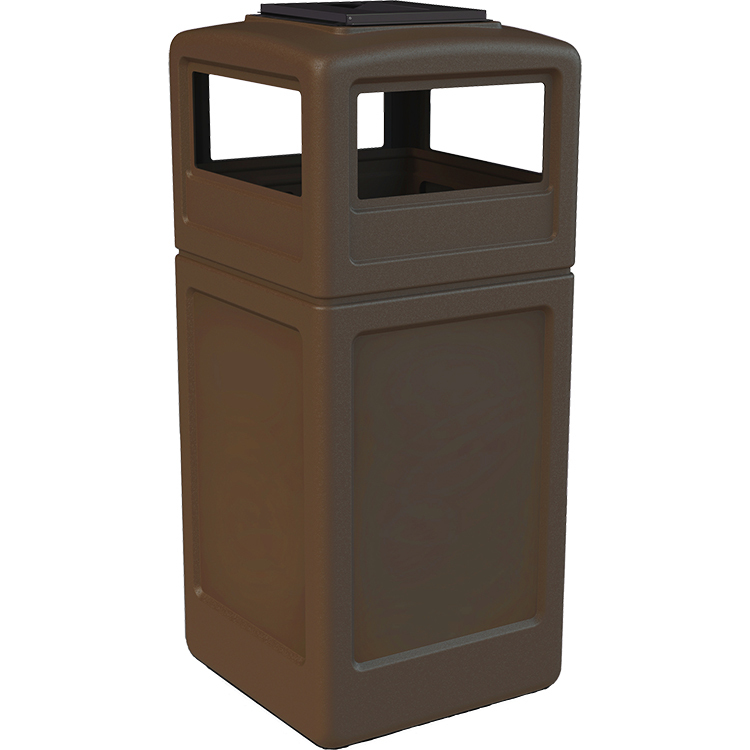 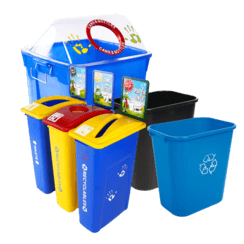 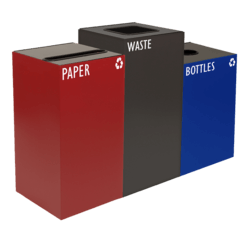 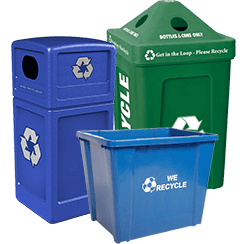 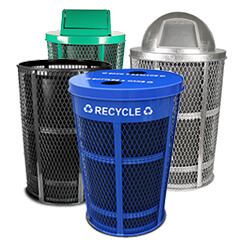 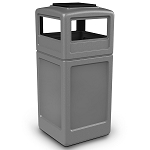 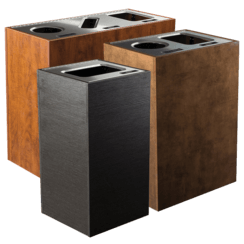 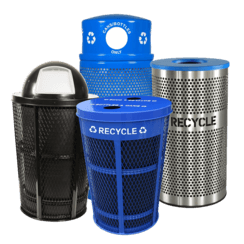 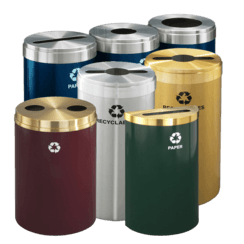 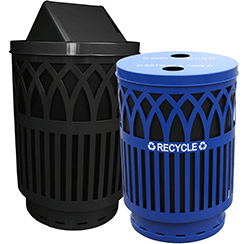 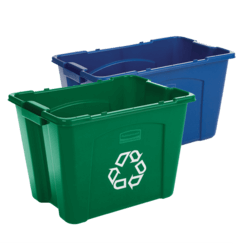 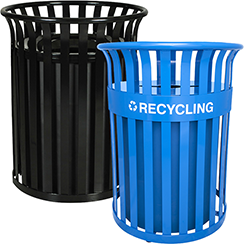 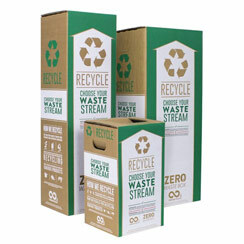 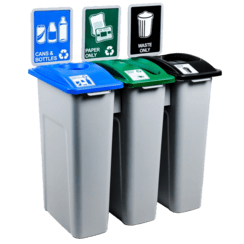 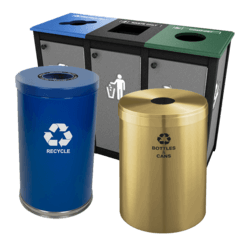 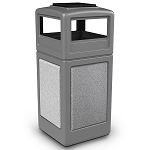 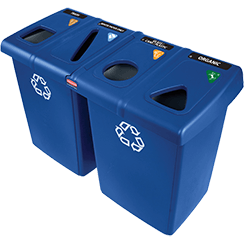 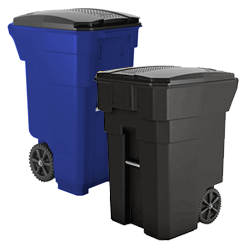 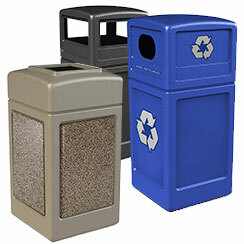 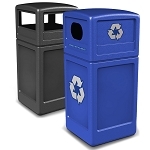 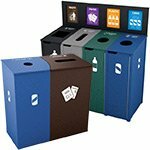 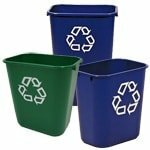 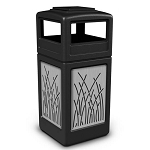 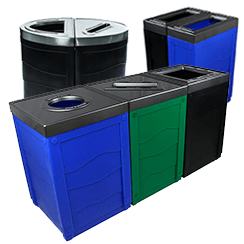 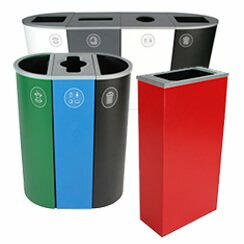 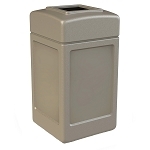 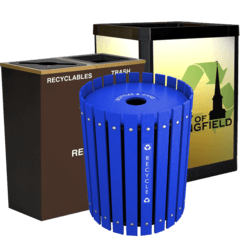 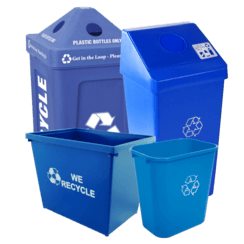 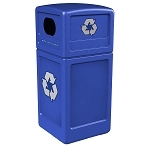 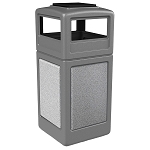 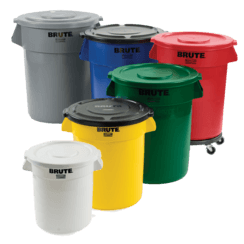 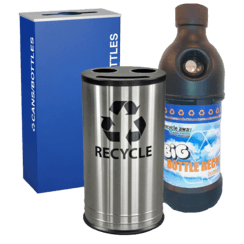 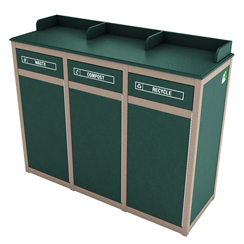 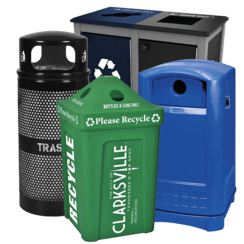 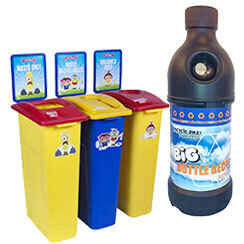 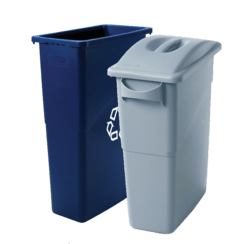 Heavy-duty waste containers designed to withstand the harshest environments and are perfect for indoor or outdoor use. 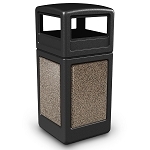 Ashtray on dome lid makes this an all-in-one ash and trash receptacle.